Our 2019 Conference will be in Salt Lake City, Utah June 6-9, 2019. Scroll down for details, or better yet, SUBSCRIBE to stay informed! 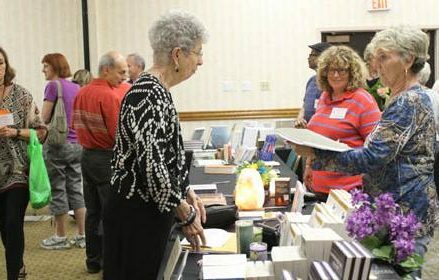 Since 2010, The Afterlife Conference has served as an educational, social and spiritual gathering place for those seeking evidence of life after death. While other conferences have followed our lead over the years, we maintain the distinction of being the original Afterlife Conference. Phil Borges has spent three decades documenting people from indigenous cultures, giving him a unique perspective on their practices and beliefs, and a deep awareness of the change in consciousness that accompanies the transition called death. He will describe how shamans are identified in indigenous cultures, and how their mystical experiences often begin in childhood as a psychological crisis referred to as the "shamanic sickness." Phil has hosted documentaries on indigenous cultures for Discovery and National Geographic. Watch his TED talk for a peek at his profound work and stunning photographs. Dr. Brian Richards will share his research on the use of Psilocybin for reducing death anxiety in cancer patients. Brian completed a postdoctoral fellowship at The Johns Hopkins Behavioral Pharmacology Research Center, which initiated the first psychedelic medicine treatment studies in decades. He will describe -- in lay terms -- the pharmacology and clinical applications of Psilocybin, the process of guiding patients through a Psilocybin experience, and its effectiveness in easing the symptoms of addiction, anxiety, depression, mental disorders and more. Included in our CE TRACK. 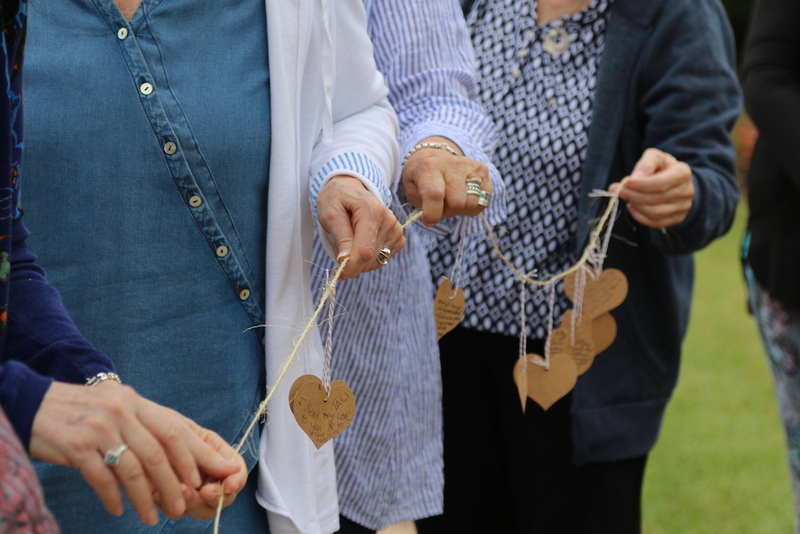 In our in-depth workshops, you will learn about mystical practices for working with grief, spiritual self-care, meditation techniques, out-of-body journeying, multi-cultural understandings of what happens when die, instruction in after-death communication, and much more. included with general admission to the conference. Tarron Estes, founder of The Conscious Dying Institute, is a nationally recognized expert on death, dying, end-of-life care and education. She works with health systems and senior communities to teach "end-of-life culture change," and will be sharing her wisdom with us in Conscious Dying Part Two, an experiential pre-conference workshop. Included in our CE TRACK. Alua Arthur is a death doula, attorney, adjunct professor and ordained minister who helps families and individuals bring grace and compassion to the end-of-life experience. 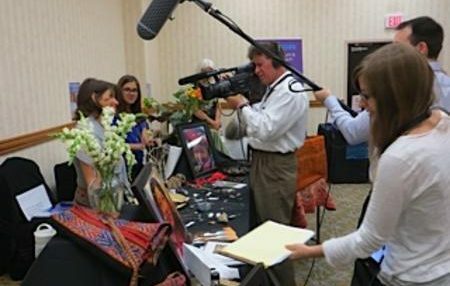 Her pre-conference workshop, Conscious Dying Part One, focuses on preparing for transition, and includes experiential processes for working with the transitioning soul. Included in our CE TRACK. Sonya Lott, PhD is a licensed psychologist who focuses on anticipatory, acute, and complicated grief. She is offering a breakout session on Why Every Grief Process is Unique, and a Saturday workshop on Complicated Grief that will include experiential exercises and processes for identifying and managing complicated grief. Dr. Mitch Metzner, a hospice midwife and minister, is offering a Saturday workshop on Men and Grief, to explore the unique ways that men experience and express the pain of loss. He is also presenting a session on Grief, Gratitude, and Hope at the End-of-Life and private sessions by appointment. This presentation and Mitch's workshop are both included in our CE TRACK. Suzane Northrop is our official "medium-in-residence" and one of our most popular presenters . We are delighted to have her with us this year to teach a workshop on "The Essence of Intuition." 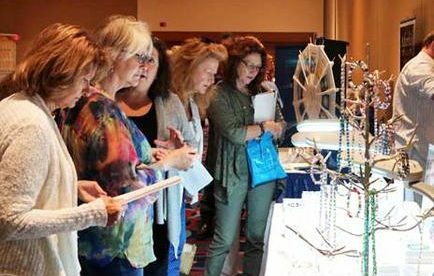 In this pre-conference workshop you will learn how to fine-tune your intuitive abilities via interactive exercises and small group processes where you will practice reading for others. Suzane will also be offering a breakout session (included with general admission), and gallery-style audience readings on Sunday morning in addition to offering private readings and a small group spirt circle (by appointment). Linda Fitch and Austyn Wells are teaming up this year to present a Saturday workshop on divination and the interior landscape of the soul. Linda a practicing shaman who has trained hundreds of students in Peruvian indigenous healing practices. Austyn is a medium and shamanic practitioner who is also certified in grief counseling. This is a rare opportunity to learn from two of our most skilled spiritual teachers in an interactive group setting where you will be led on shamanic journeys to meet your animal guides and introduced to multiple resources connecting with inner guidance. Both Linda and Austyn are also offering private sessions throughout the weekend (by appointment). 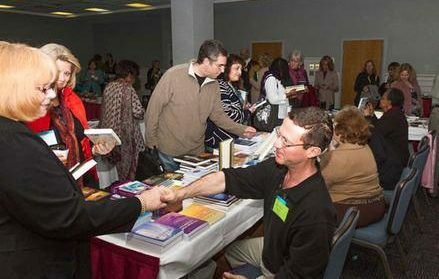 Dr. Linda Backman returns by popular demand to offer her popular pre-conference workshop on past life regression. Through guided regression techniques, individuals will be able access their past and between lives and recognize the connection between past and current experience. Linda is also offering private sessions throughout the weekend. Dr. Janet Piedilato is a psychologist who studies visionary shamanic experiences, and the first woman practitioner to present shamanic ritual at Harvard Divinity School. She is offering a Saturday workshop on the Egyptian afterlife, in addition to a breakout lecture and private sessions by appointment. Suzane Northrop is our featured Sunday morning medium this year, and she will astound you with her remarkably evidential and accurate readings. 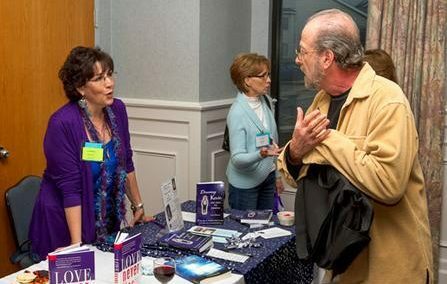 For more than 30 years Suzane has helped thousands worldwide heal from the loss of loved ones by bridging the gap between the world of the living and the spiritual world where the departed reside. Suzane is also on faculty at The Omega Institute for Holistic Studies and has collaborated with practitioners from Scripps Integrated Medicine. She has been an expert consultant to numerous investigation agencies including police departments in New York City, Washington D.C., Hartford, Connecticut and Los Angeles. 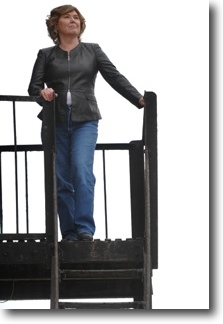 She was also an engaged and active force in grief counseling for victims of the NYC World Trade Center tragedy. Click HERE for an example of Suzane's amazing abilities as demonstrated at our our 2015 conference. In addition to audience readings and a pre-conference workshop, she is also offering private sessions and a small group spirit circle (by appointment). In addition to the breakout sessions offered by the workshop presenters described above, the following teachers will also be sharing their wisdom about spiritually-transformative experiences, end-of-life care, bereavement, and what happens after we die. Jeffrey Olsen and Jeff O'Driscoll, MD will present A Physician-Patient Shared-Death Experience. They will share the story of how Olsen ended up in Dr. O'Driscoll's ER after a car crash took the life of Olsen's wife and son. As Olsen said goodbye to his wife in a near-death experience, O'Driscoll said hello to her spirit as it hovered nearby. Stefan Andre Waligur (Macushla) is a Celtic mystic whose research and teaching is focused on the ancient practice of Irish keening or lamenting the dead, and its meanings for us today. He has shared his music and teachings in Europe, the United States, Israel/Palestine and India, and has led chanting and kirtan sessions at the National Cathedral in Washington DC. Dr. Sarah Kerr is a ritual healing practitioner and death doula who supports the living and the dying. She will speak on Grief and Loss as Spiritual Initiation, exploring the soul's journey through grief, loss and transformation on both sides of the veil. By meeting loss as an initiation, we become stronger, wiser and more capable. Included in our CE TRACK. Rev. Floyd Thompkins, award-winning educator, minister and social activist, will lead a fascinating exploration of The Roots of African American Spirituality, which has its foundation in spiritualism, mysticism and communication with non-physical dimensions. Included in our CE TRACK. Brant Huddleston, our conference emcee for the past five years, Brant takes the stage this year as a presenter, discussing his 30-year journey through evangelical Christianity to new spiritual awareness that does not include hell, judgment or a patriarchal image of God. 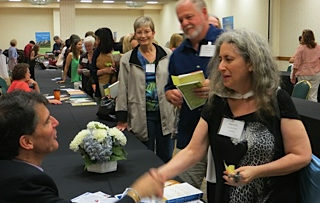 Dr. Terri Daniel, Afterlife Conference founder, will facilitate "Writing a Letter From Heaven," in which participants will be guided through a step-by-step process for connecting with loved ones on the other side. Bring pen and paper! Ingrid Honkala PhD became aware of non-physical dimensions after having an NDE at age two. She will discuss how to "come out of the spiritual closet" after having a spiritually transformative experience. Peter Panagore, MDiv is a two-time near-death experiencer and a spiritual explorer who happens to have a Yale Divinity School degree. Based on this excellent pedigree, Peter will present on How Religion Got it Wrong: The Bible Through the Lens of NDEs. Scarlett Heinbuch PhD is an energy healing teacher/intuitive consultant whose presentation -- Energy Healing in Clinical Settings -- will teach clinicians and caregivers how to work with interdimensional healing. 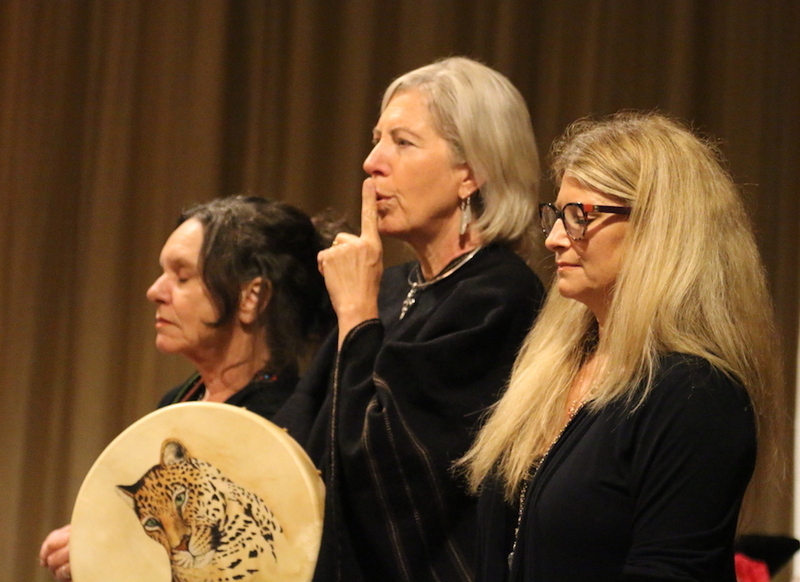 Many of our presentations feature instruction in creating sacred ceremonies and rituals, and each year we close the conference with a heart-opening ceremony facilitated by our resident shamanic practitioners. The closing ceremony helps us re-integrate into the mundane world after a weekend deeply steeped in spiritual work. Each year we kick off the conference with a question-and-answer session with selected speakers. 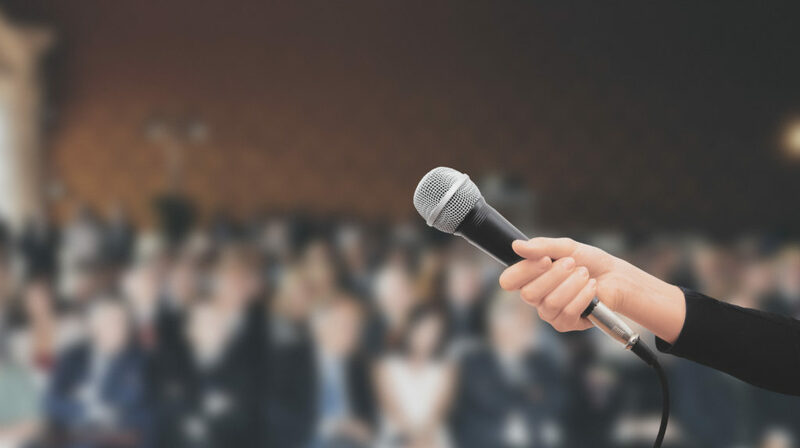 This gives you chance to get to know their work and choose which presentations you want to attend over the weekend . Another conference favorite, this panel explores death practices and views of the afterlife from a variety of cultural and religious perspectives throughout world history. This is one of our most popular presentations, and is especially relevant to end-of-life professionals, chaplains, caregivers and clinicians of all kinds. 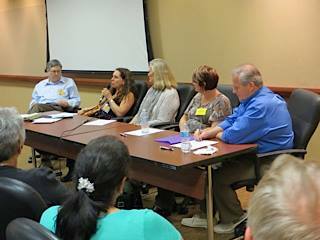 This year’s panel will explore how to bring inclusive spirituality and mindfulness into private practice, ICU, ER, nursing home and in-patient hospice environments. Included in our CE TRACK. followed by strolling, shopping, dinner and an optional chairlift ride.